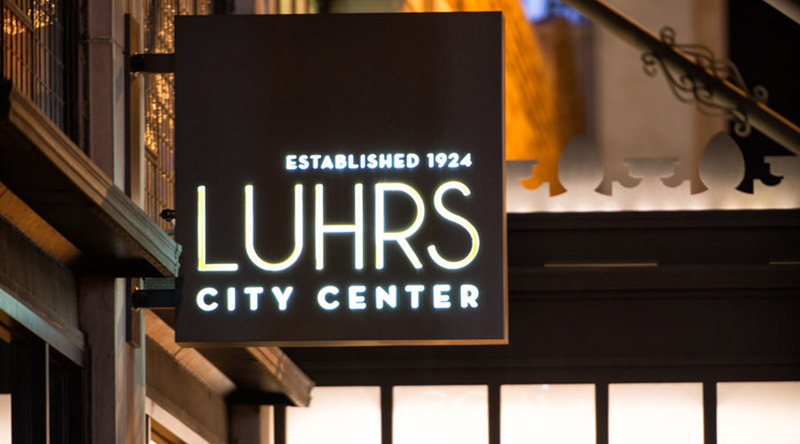 Five startups have been selected to participate in the inaugural High Tide at Luhrs City Center program in downtown Phoenix. More than 75 companies applied for the national startup commercialization program, which enables entrepreneurs to build their products and take them to market faster. It is part of a new technology and innovation hub set up by business accelerator Tallwave and developer Hansji Corp., both of Scottsdale.